A new report suggests that a sequel to Tron: Legacy, Tron 3, is on its way sooner than later, shooting in Vancouver, late this year. Disney has been quiet on the new Tron film, will scattered updates from creator Joseph Kosinski and this update only mentions star Garrett Hedlund, leaving out Olivia Wilde and Kosinski. 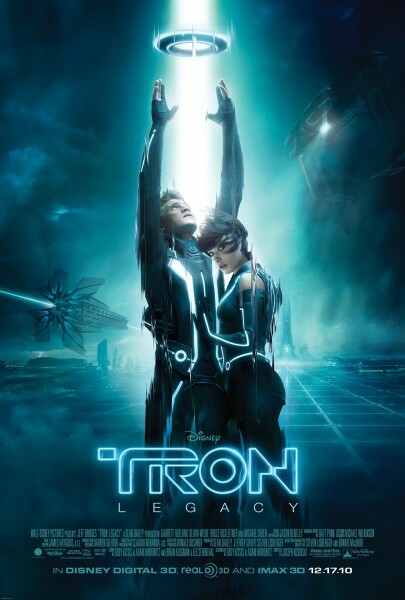 Vancity details the first film, some of the casting and financial success of Tron: Legacy, which grossed over $400 million worldwide in 2010. What is most surprising is the sudden production move, October is quickly approaching and there has been no real news or announcements. Vancity adds that Star Trek 3 will also be filming in Vancouver, beginning June 1, but the film already has a production team and is expected in theaters in 2016. 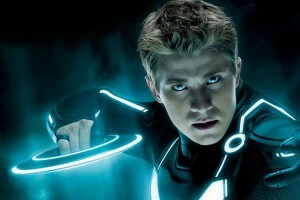 Badass Digest confirmed the news, saying Tron 3 is definitely shooting this fall in Vancouver, with Legacy director Joseph Kosinski returning to direct, but offered no other updates. Bruce Boxleitner’s update that the film would land in 2016 may prove to be accurate. Expect an announcement anytime if this is legit.